about this book: This is a book of a young girl who has a bad relationship with her mother she moved out of home at 18 and doesn't even talk with her mother. Her life is changed forever when two police officers stand infront of her house and tell her that her mother had passed away. 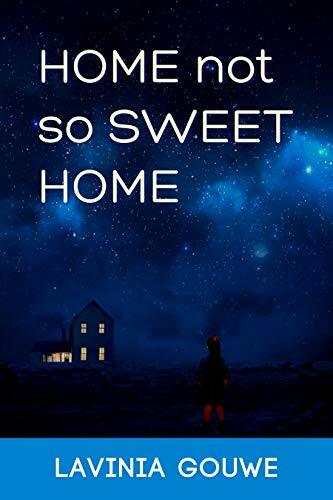 She is forced to move back into her childhood home even though she swore to herself that she would never go back there. As she tries to find her mother's killer she delves deeper into her mother's personal life and uncovers deep family secrets and family members she never knew including her father. She gets haunted by childhood memories and even though she promised herself she would never be like her mother she finds herself more and more drawn to alcohol. In the end she learns a different side to her mother that she never knew and makes her appreciate all that she had done for her. Can she live with the truth of who really killed her mother?